Don’t assume everyone is on the same page; clarify roles and procedures with long-time and new volunteers. This 60 minute webinar will focus on thorny issues of performance management in volunteer engagement. How to blend new volunteers with long-time volunteers, who may be very different from each other — understanding and balancing their perspectives. How to manage “inherited” volunteers who pre-date you and who want to stick with ways of working that need to be updated. How to differentiate loyal volunteer commitment from the difficulty of “ownership” (even at the board level). To set and enforce boundaries and policies, especially if this has not been done before. The importance of clearly defining who does what and how at the start of a volunteer commitment and as things evolve. This webinar is pitched to participants with a good knowledge of the subject and can apply it effectively. It will be useful for those at Management level. Susan J. Ellis is President of Energize, Inc., an international training, consulting, and publishing firm that specializes in volunteerism. 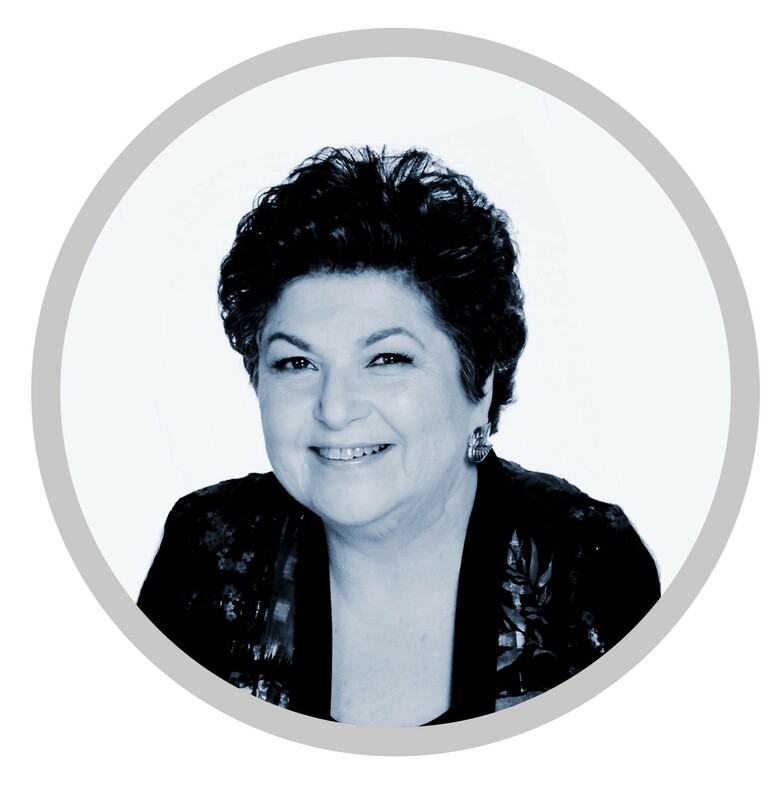 She founded the Philadelphia-based company in 1977 and since then has assisted clients in 23 countries to create or strengthen their volunteer corps. Susan has authored fourteen books, including From the Top Down: The Executive Role in Successful Volunteer Involvement, The Volunteer Recruitment Book, and The Last Virtual Volunteering Guidebook. She has written articles on volunteer management for dozens of publications. Energize’s comprehensive Web site is a leading resource for leaders of volunteers worldwide: www.energizeinc.com. Susan is publishing editor of the field's first international online journal, e-Volunteerism (www.e-volunteerism.com), and dean of faculty for the Everyone Ready® online volunteer management training program (www.everyoneready.info).